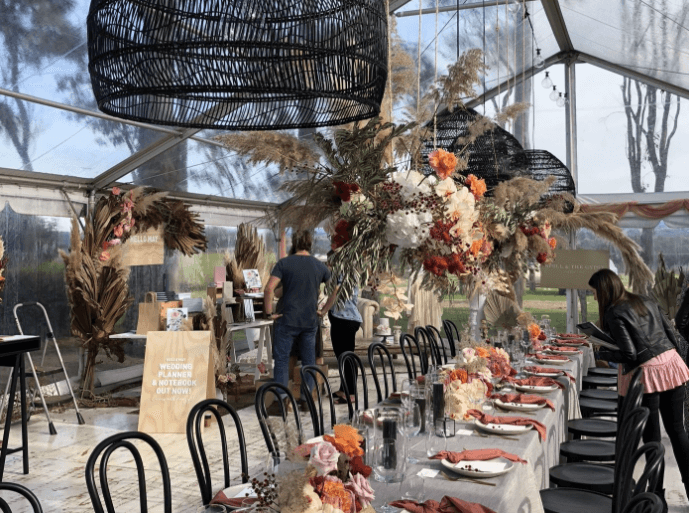 What an incredible time we had at the Byron Bay Wedding Fair over the weekend. Lark music were surrounded not only be the amazing staff of Byron View Farm and the talented vendors but mother nature certainly put on a spectacular show for us all. Byron Bay is on the hottest spots for a destination wedding and every time we visit we’re blown away. 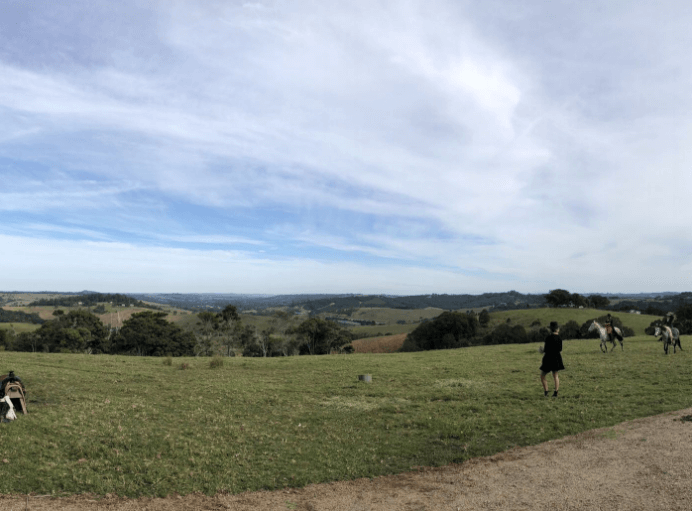 Byron View Farm also comes with its own resident doggo and cows. We even had the pleasure of feeding Hughie. Nick fell in love and wished we could fit him in our car for the commute home. So much love was flying around you couldn’t wipe the smile off anyone’s face. Here’s a list of the vendors and some snaps that we got on the day. Here are some of the other Vendors we had the pleasure of sharing the day with. We love making your day special when it comes to the entertainment so don’t hesitate to GET IN TOUCH WITH US! The sooner the better so we can assure availability. Don’t forget! If you’re not after a band we have a great line up of DJ’s to cater to your musica needs.